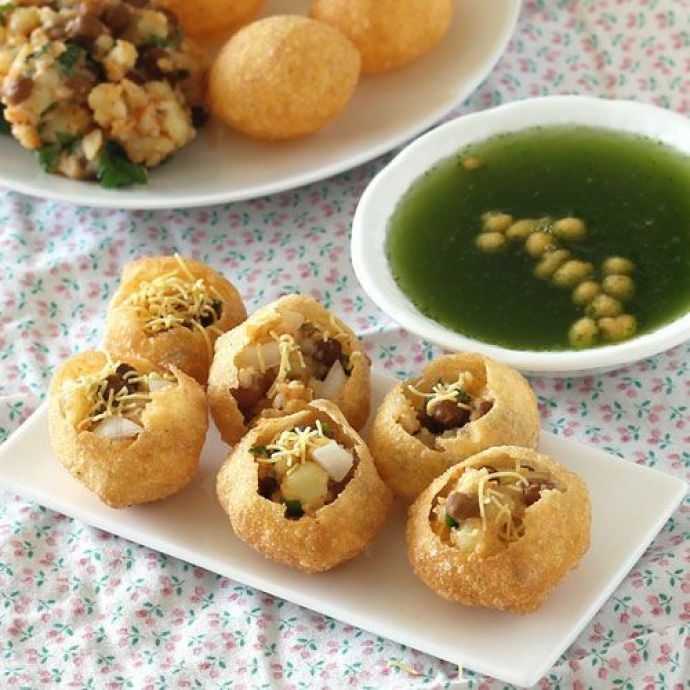 Think of chaat and the first thing comes to your mind is 'Pani Puri'. It's mouthwatering and delicious. The sour and sweet taste awakens all the senses of your tongue. Mixed flavor aroma blows your mind and makes you crave for this yummy temptation! Potato, onion, chickpeas, coriander chutney stuffed crispy puri drenched in sour and spicy mint flavored water with besan bundi, pops right in the center of your mouth. 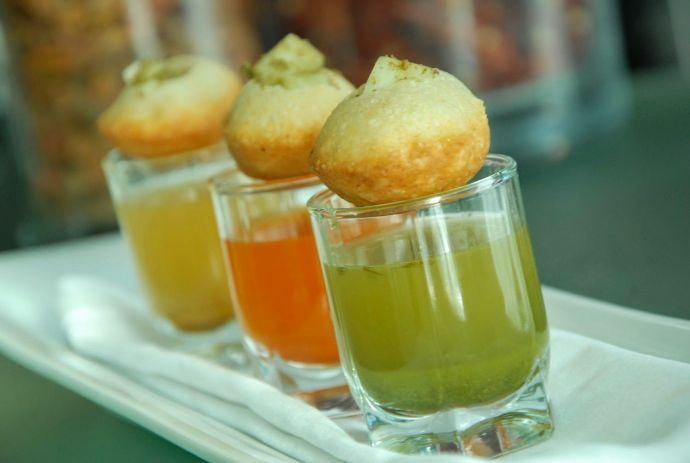 Would you believe if we say that the term 'Pani Puri' is actually different in some parts of India? Let’s find out what this delicacy is known in other parts of the country. 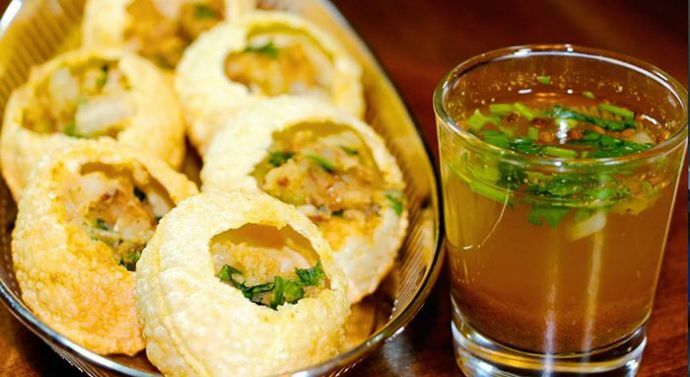 The most common term 'Pani Puri' is only used in Maharashtra, Gujarat, Madhya Pradesh, Karnataka, Tamil Nadu and in some parts of Nepal. 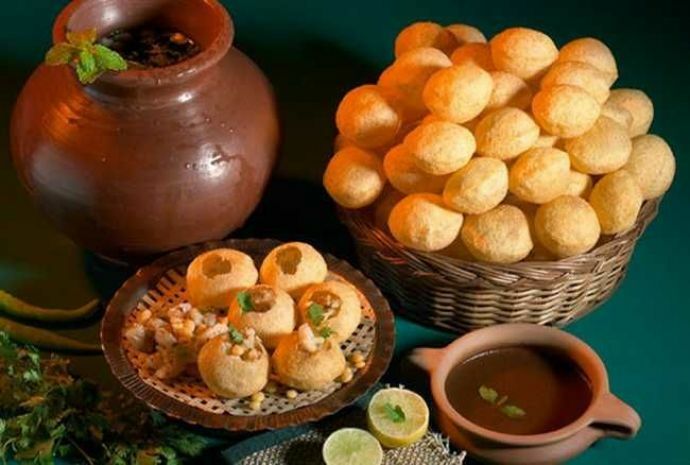 Pani Puri is most famous in West Bengal and Assam as 'Puchka' followed by Bihar and Jharkhand. 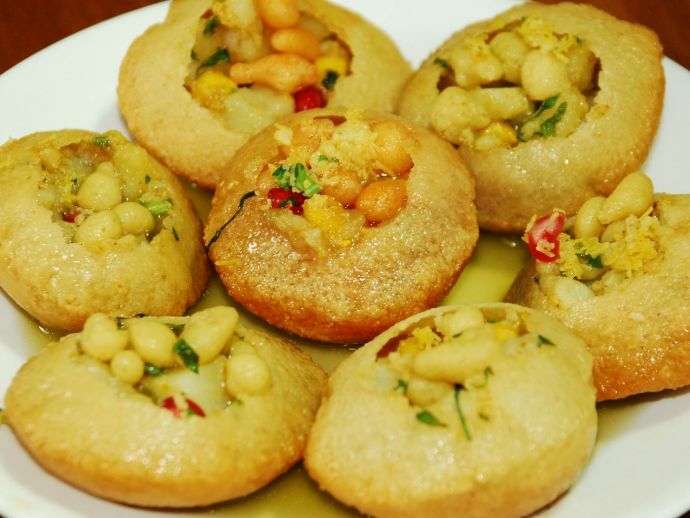 Pani Puri is called Puchka in our neighboring country Bangladesh too. 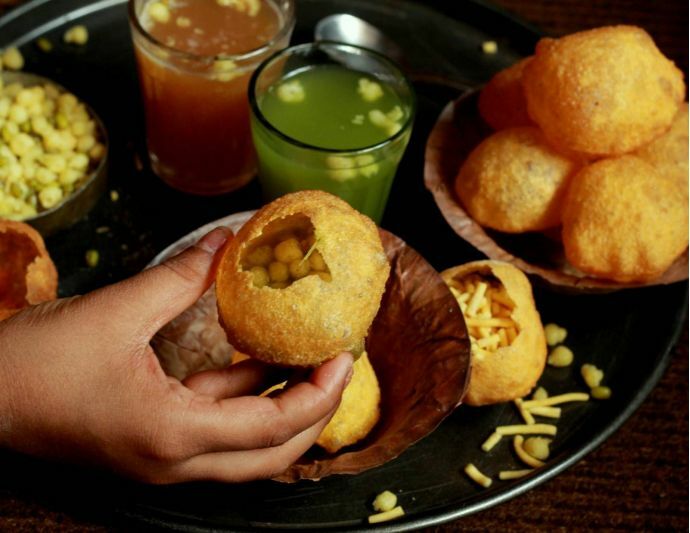 In Haryana Pani Puri is 'Paani ke Patashe' while in other Northern Parts of India it is called 'Gol Gappe'. 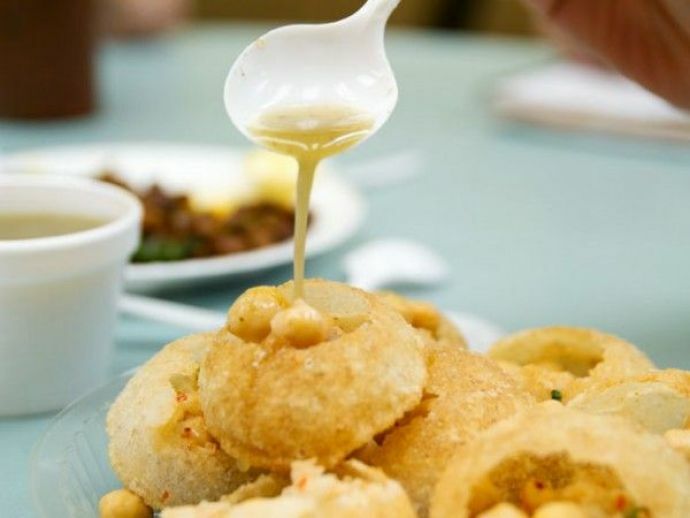 It is quite confusing but in some parts of Gujarat, Pani Puri has referred as 'Pakodi' and apart from its sweet-sour taste, it is quite spicy there. 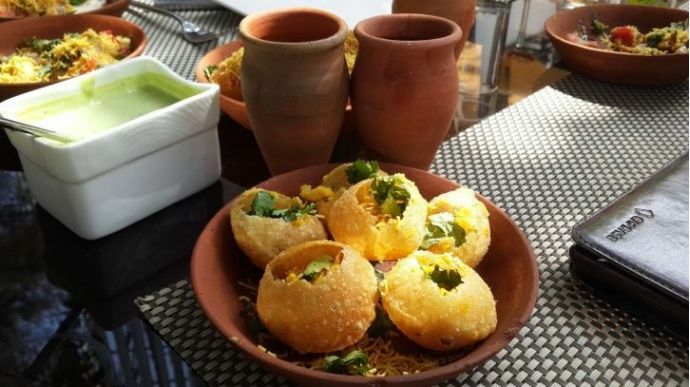 'Paani ke Batashe' or 'Patashi' is the term for Pani Puri in Rajasthan and Uttar Pradesh. While the stuffing is the same, they prefer different flavoured water in it. 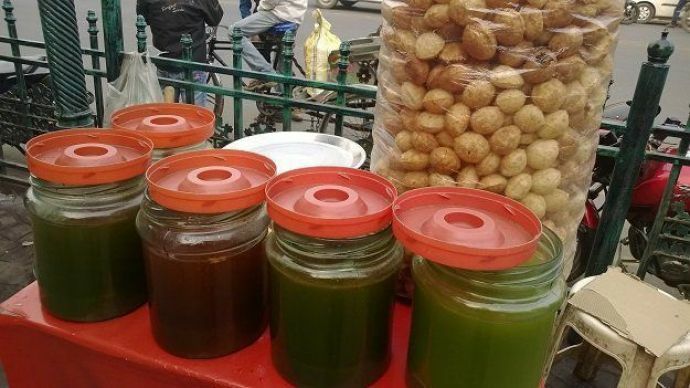 Lucknow is known as the most decent and well-mannered city in India, taking tehzib (manners) into another level as they offer not just one but 5 different types of water with Pani Puri which they formally call 'Paani Ke Batashe'. The very famous street food of Hazratganj Pani Puri is known as Paanch Swaad ke Batashe (spheres of 5 tastes), where the pani is made up of dry mangoes. In parts of Odisha, South Jharkhand, Chhatisgarh, Hyderabad, and Telangana Pani Puris are called 'Gup Chup' because of the sound it makes when the puris burst and the water fills the mouth. 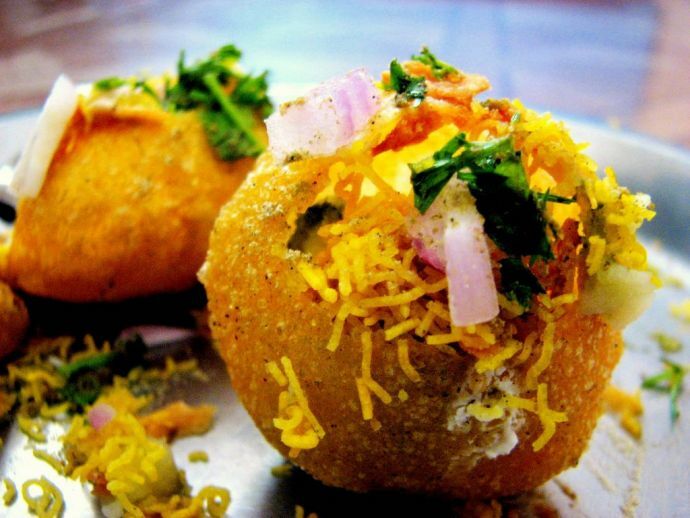 It is only in Hoshangabad in Madhya Pradesh where Pani Puri is referred to as 'Tikki'. 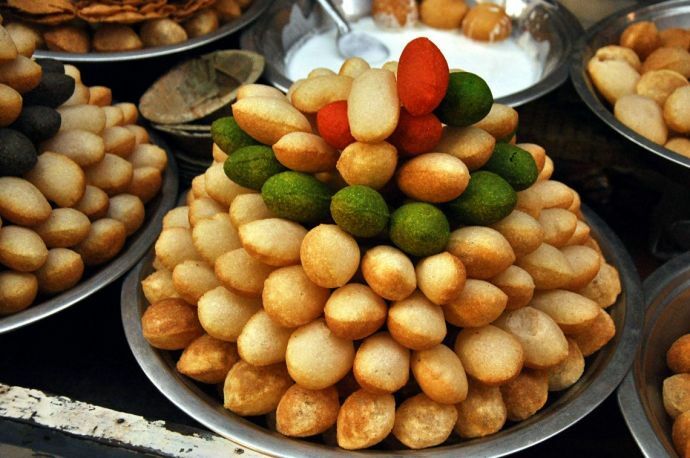 'Phulki' is the term for Pani Puri in some parts of Uttar Pradesh and even in some regions of Nepal. Although overeating this Pani Puri can cause you a stomach ache, but who cares!